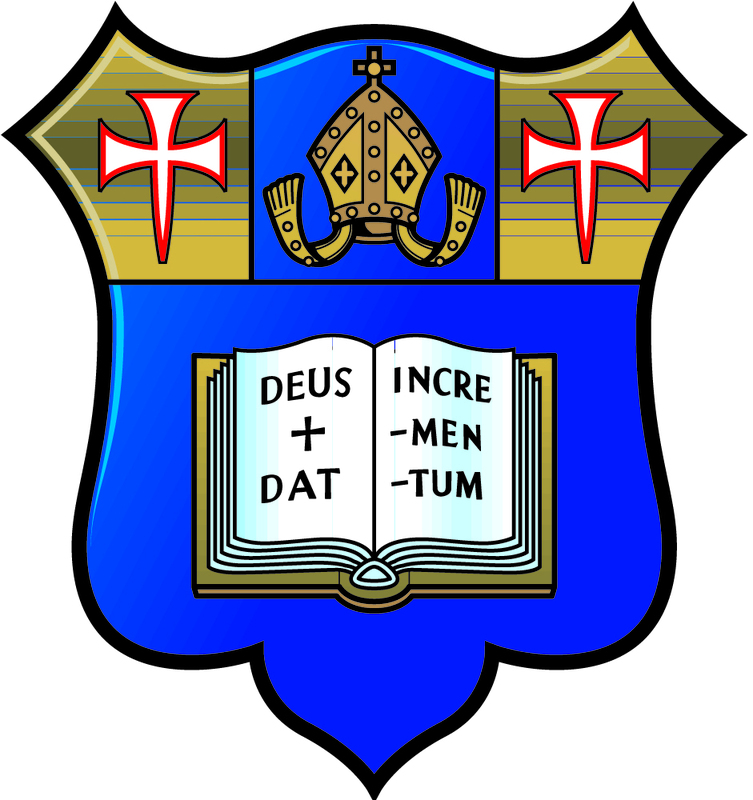 To be the first choice of parents and children who seek an excellent, contemporary schooling, boarding or day, in a coeducational environment based upon breadth of curriculum, sound discipline, independence of mind, first-class facilities, respect for and engagement with our host country, service to the community and global citizenship. To inspire children to embrace every opportunity to learn and to use their broad educational experiences to guide and enrich their own lives and those of the communities in which they live. 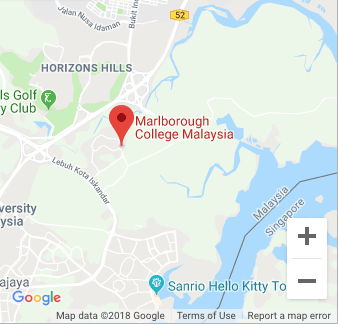 Marlborough College Malaysia will aim to mirror and enhance the reputation of Marlborough College as one of the world’s leading coeducational boarding schools. Marlborough College Malaysia will build on a history of innovation in education, enriching the lives and extending the horizons of pupils in a rapidly changing world whilst continuing to uphold its core values and the best of its traditions. We believe that true education can be built upon a triple foundation of compassion, companionship and conversation. Through these, pupils are encouraged to explore their talents, potential and aspirations. to promote aspiration to further education at the best universities in the world. to enable pupils to embrace and manage change, build strong and lasting relationships through shared endeavour and enjoy fulfilling and productive lives. to promote an ethos in which diversity and difference are respected and celebrated and in which personal integrity is valued. to encourage international dialogue, exchange and cooperation. 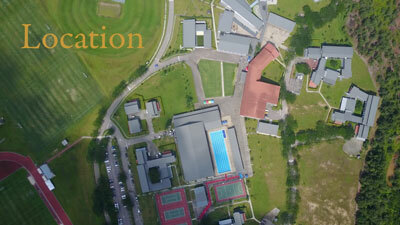 Marlborough College Malaysia is committed to recruiting and developing the highest calibre staff and investing in facilities and resources that ensure it can achieve its Academic, Pastoral and Co-Curricular Aims and strengthen an excellent international reputation.